300 ZJ Slurry Pump is the largest of ZJ Series High Efficiency Slurry Pump. It has good cavitation performance, high flow rate, high head and high efficiency. 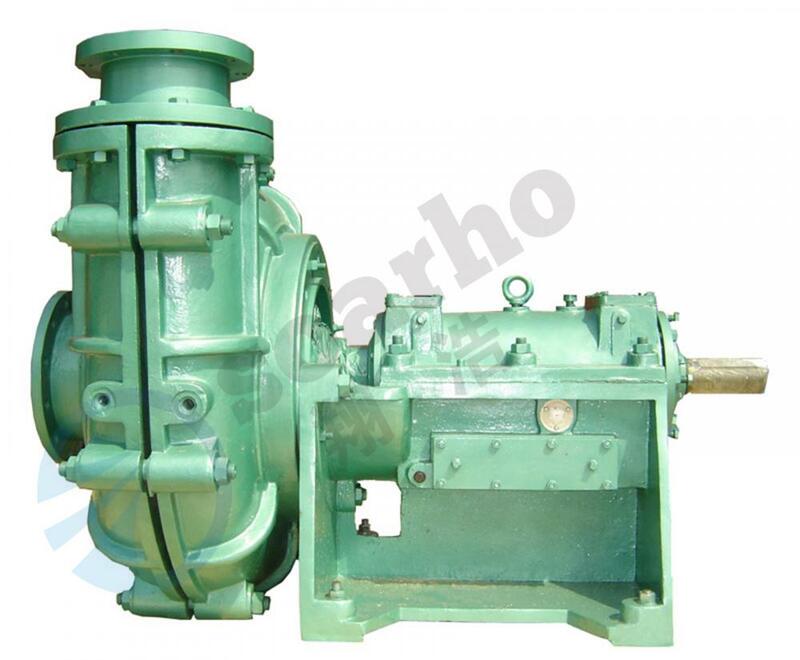 It has horizontal single-stage, single-suction and double case Centrifugal Slurry Pump. Adopting solid-liquid two-phase flow velocity ratio, ZJ series Slurry Pumps can convert the energy between sold and liquid sufficiently in the pump casting; also improves erosion of the flowing parts. With advanced water-power design, reasonable structure and highly corrosion- resistant materials, The pumps have high-efficiency, good-cavitation-capability, long-lifespan, work-reliable advantages, etc. For this pump, there are different impeller designs, from small to big in physical sizes.ZJ pumps could be used as multi-stage pumps in series. It is compact and light for easy installation and maintenance. It is mainly used for handling mixtures containing abrasive and corrosive solids. Looking for ideal Large Flow Slurry Pumps Manufacturer & supplier ? We have a wide selection at great prices to help you get creative. All the Heavy Duty Centrifugal Slurry Pump are quality guaranteed. 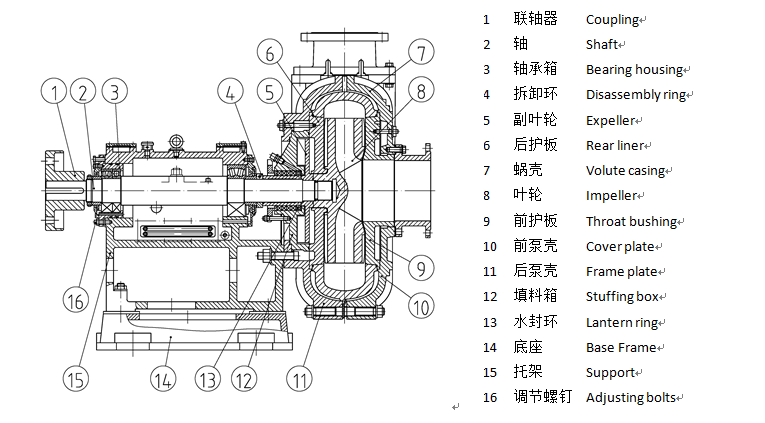 We are China Origin Factory of ZJ Series Slurry Pump. If you have any question, please feel free to contact us.